Elegant rose cut stud earrings. 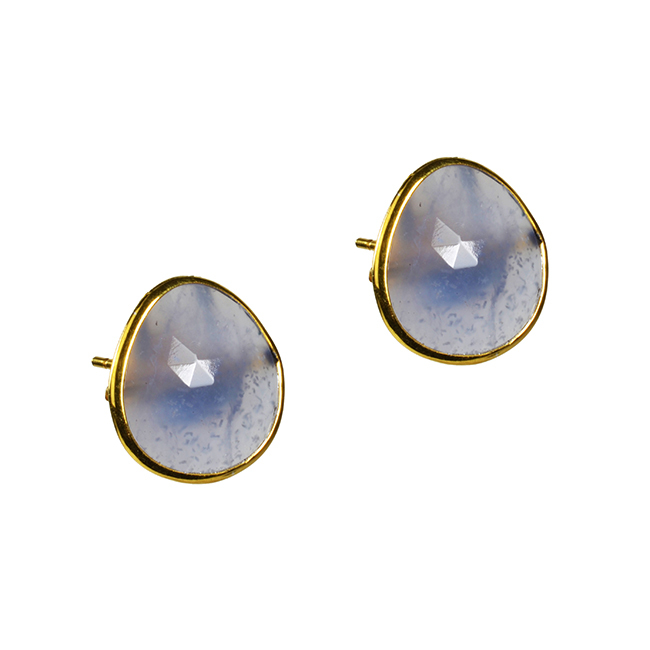 These pretty Iolite studs are a slightly irregular shape set in gold vermeil silver, they are big enough to add a touch of understated glamour that will work both day and evening. 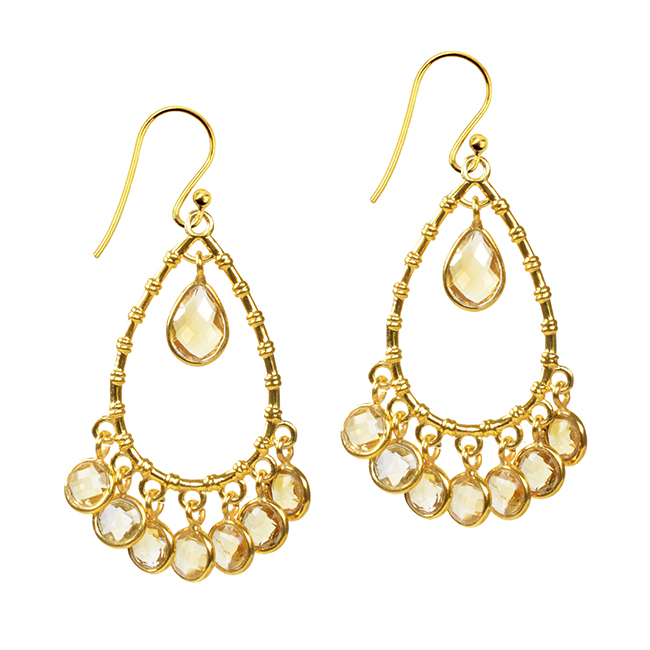 Approx size of stones: 14mm by 18mm. 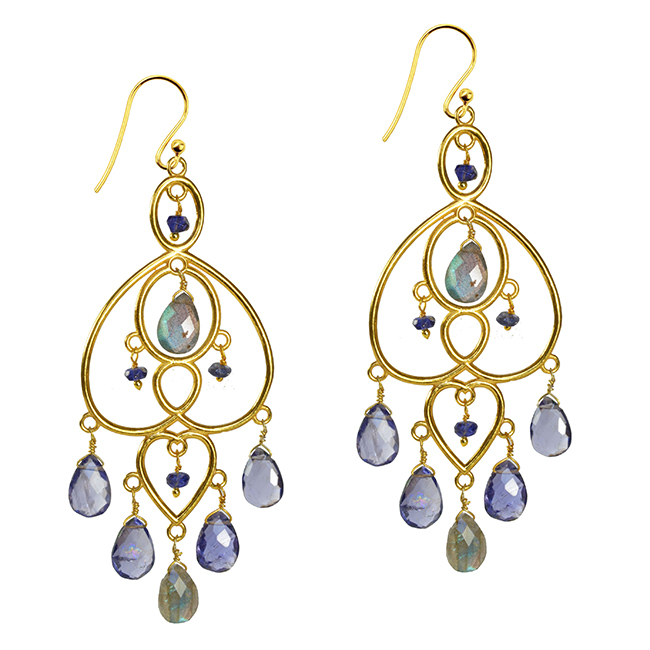 Iolite earrings from our handmade Talitha Collection. 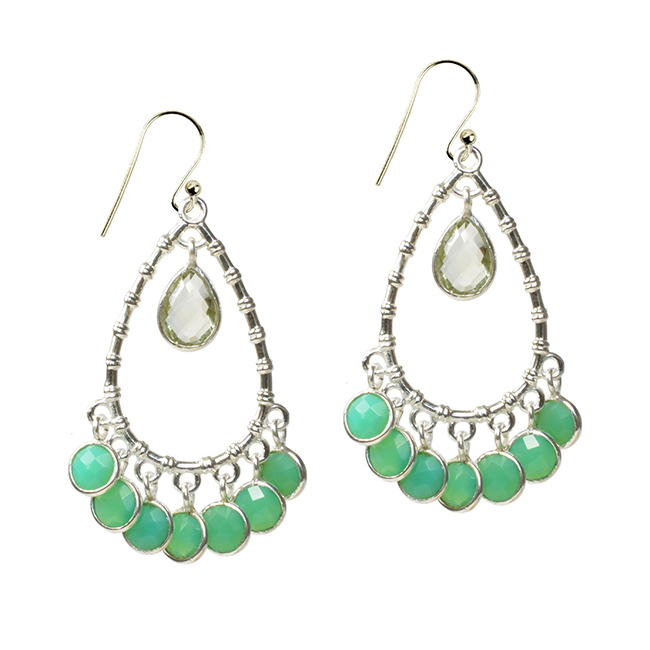 Find out more about this blue gem stone here.